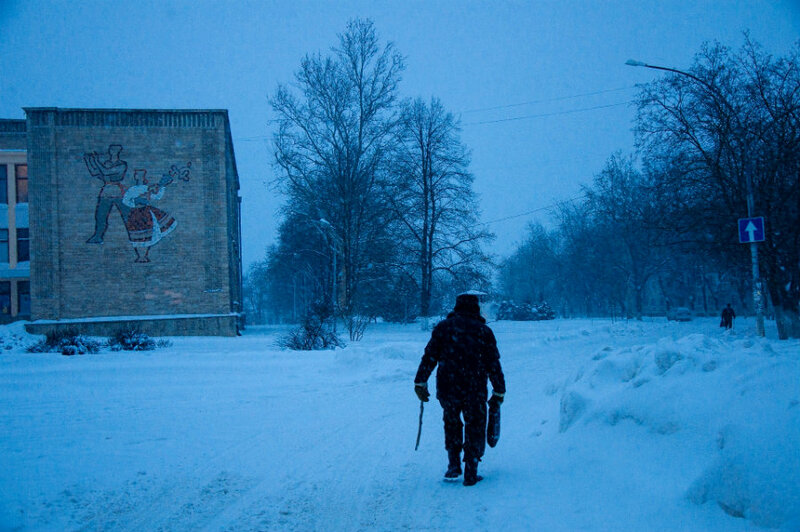 Life in the Frozen State of Transnistria. Life in the frozen state has taken its toll on the population and numbers are declining rapidly. Officially from 750,000 to 500,000 since independence, and unofficially to 300,000. Image Credit: Photograph: Anton Polyakov. Transnistrian-born photographer Anton Polyakov captures daily life in the pro-Russian territory that declared independence from Moldova in 1990, but remains unrecognised by most of the world. The economy is also in freefall. Their agreement to trade with the EU independently of Moldova is about to expire and the future is uncertain. Recent reports say Russia has denied $100m in requested funds to the breakaway territory. One of the central districts in Tiraspol, the capital of Transnistria. 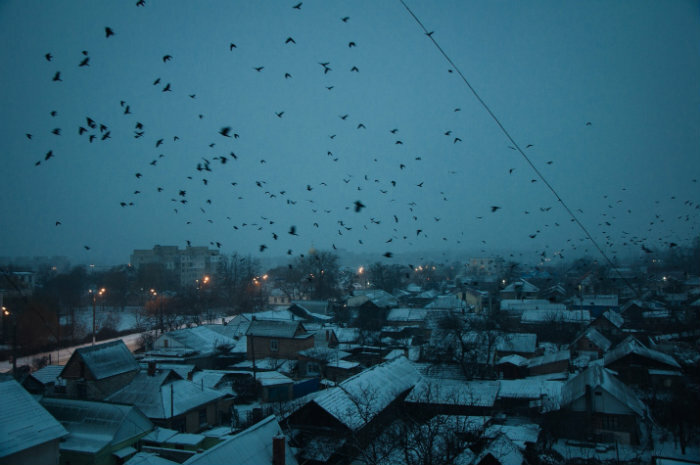 Photograph: Anton Polyakov. See more Images via Inside Transnistria, the breakaway nation loyal to Russia – in pictures | World news | The Guardian. ← Ao Phang-Nga Marine National Park.